Trade between Russia and the Association of Southeast Asian Nations (ASEAN) grew by 20 percent in the first quarter of 2016, according to Deputy Economic Development Minister Alexei Likhachev speaking at the Russia–ASEAN business forum in Sochi. ASEAN is the only regional association Russia had positive trade dynamics with, in dollar terms, said Likhachev. 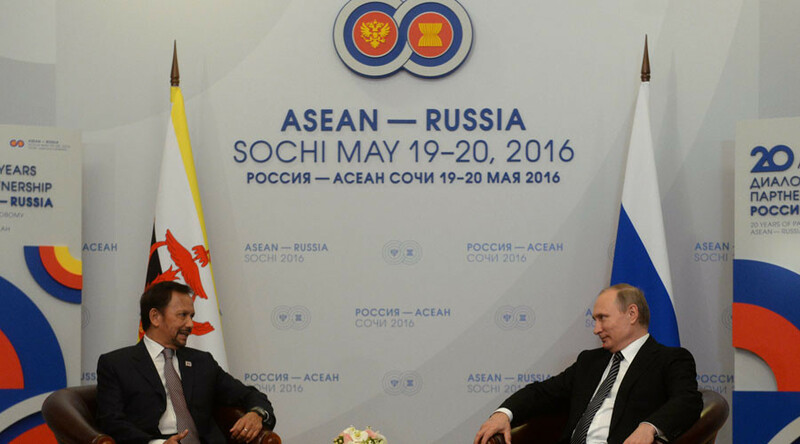 Russia doubled its trade turnover with ASEAN nations in the past five years. Last year, trade turnover was $13.7 billion, according to Russia’s Federal Customs Service. The volume of Russian direct investment in the countries of the association was $698 million in 2012-2014. Tourism is one of the most promising sectors with more than 2.3 million Russians visiting ASEAN states in 2014. “Russia is an extremely important partner for the Association of Southeast Asian Nations,” said Indonesia's Foreign Minister Retno Marsudi in an interview with TASS. Moscow suggested establishing an "integrated network" of free trade zones with ASEAN nations, according to Russia’s Deputy Foreign Minister Igor Morgulov. Experts say trade liberalization would assist further economic cooperation. Broadening ties between ASEAN, the Eurasian Economic Union (EEU), and the Shanghai Cooperation Organization (SCO), is also on the agenda. 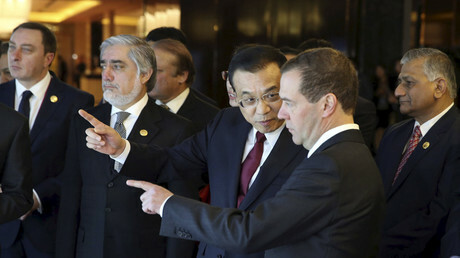 The idea was proposed by Russian Prime Minister Dmitry Medvedev at the SCO leaders’ meeting in December. The Association of Southeast Asian Nations comprises Indonesia, Malaysia, Singapore, Thailand, the Philippines, Brunei, Vietnam, Cambodia, Laos and Myanmar, and has a total population of over 600 million people. It aims to develop economic, social, and cultural development, while strengthening peace and stability in Southeast Asia.